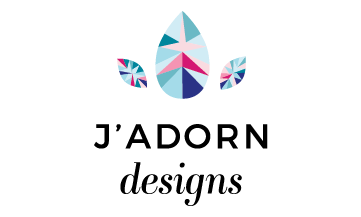 J'Adorn Designs: Contact Me for Custom Jewelry & Bridal Accessories! Custom jewelry and bridal accessories are at just a click away! ask a question, or just to say hello!